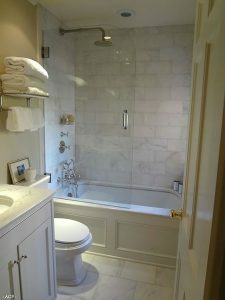 Is your family in need of another bathroom, a second or even a third bathroom? 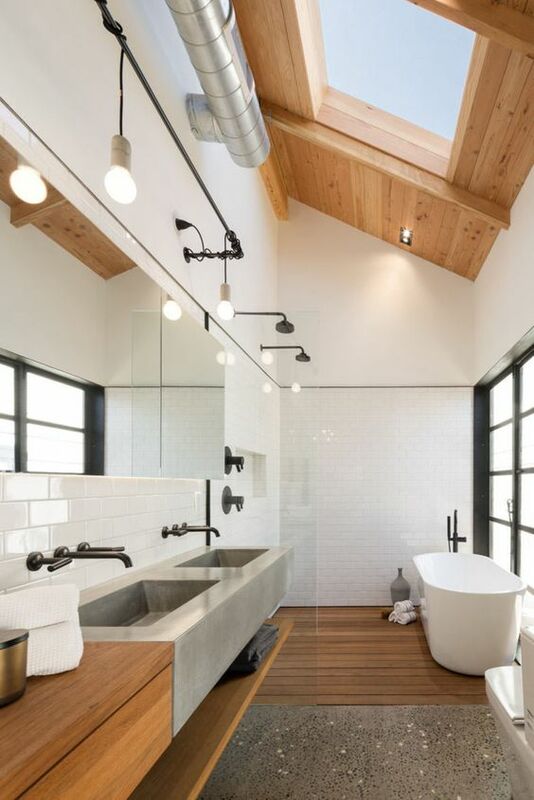 This bathroom is all about function over relaxation, the idea is to get in and get out: toilet, sink, and/or shower while keeping it simple. But this doesn’t mean the space has to be plain Jane or ho hum. Adding interesting tile, updated fixtures, a unique mirror or decorative light fixture will spruce up this space. 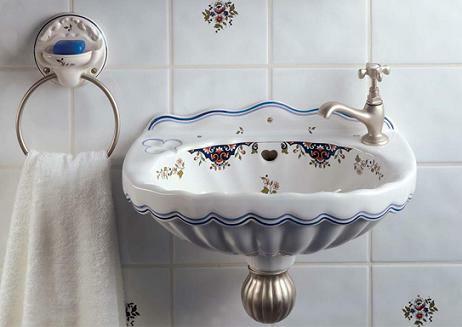 Who Says Your Bathroom Sinks Have To Be Plain Jane? 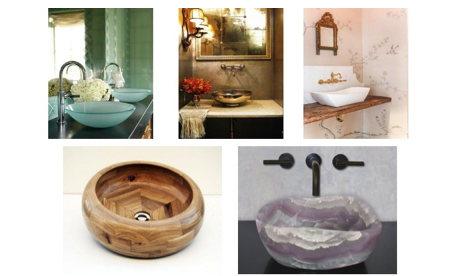 Several things are to be considered when it comes to choosing a bathroom sink. You are probably asking what to look for in a bathroom sink. Also, you should figure out if you want a do it yourself or if you will have a company do the installation. Next is the cost and your budget that is going to be openly available. After those decisions have been made, you need to figure out the style of the sink that you are going to choose. What is the brand or the design going to be? Is the bathroom sink going to be decorative? Are you looking for a drop in or on the top vanity sink? This renovation project of a bathroom sink idea or wants a can become almost endless. 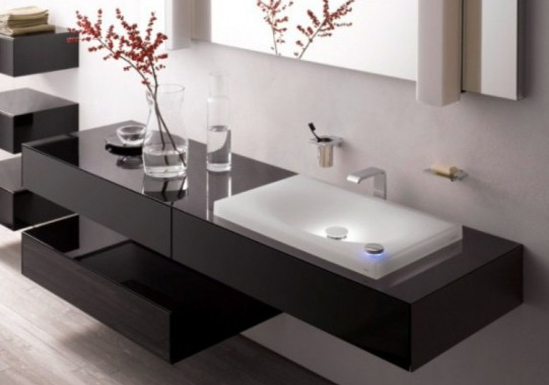 Bathroom sinks can be practical or luxurious like floating vessel sinks. 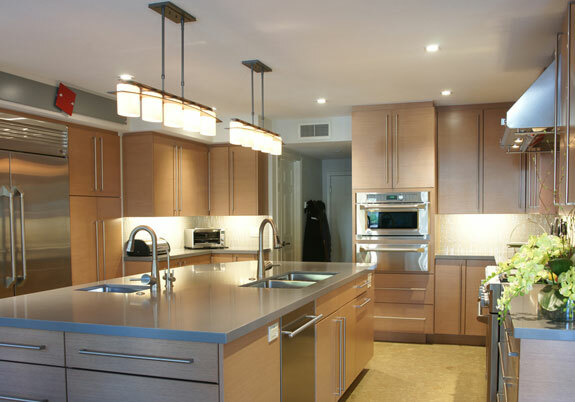 On top of that, the sinks that are installed can be on a small scale or a commercial industrial scale. 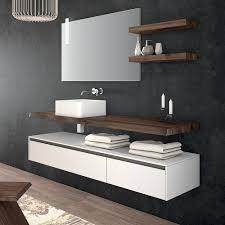 Does you want a wall mounted, bathroom mirror or motion detector sink? Another thing to think about is the care and maintenance required for the bathroom sink. Furthermore, the size of the sink or the space that is needed should be considered. Remember that the material you chose and the style has an influence on the way your bathroom design. Once the bathroom sink is done and set, just sit back and enjoy the beautiful work that had been done from the endless options available. Planning ahead with your bathroom design with give you the look you always imagined. 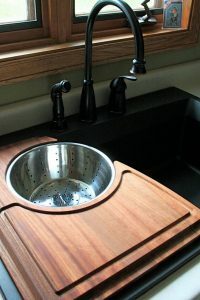 Stop by Plumbtile.com today to view the many options you have. Bathrooms do not have to be the usual white. 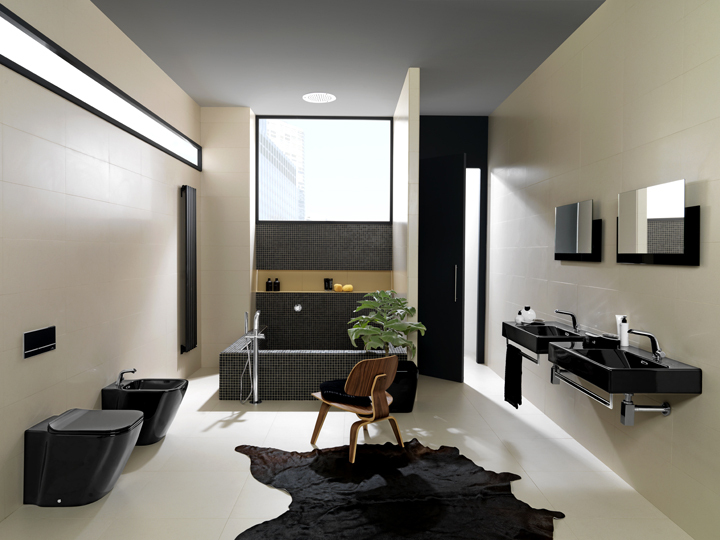 Porcelanosa presents one of Noken’s most successful bathroom collections in black: the Essence-C series. TOTO has revolutionized the bath experience with an innovative line of commercial and residential bathroom fixtures and fittings designed to provide a superior experience. No other manufacturer offers TOTO’s unique combination of design, innovation, technology, attention to detail and quality. Experience nature’s purest element in its truest form – delivered in luxury and opulence. TOTO is the world’s largest plumbing products manufacturer with nearly a century of experience. Offering a complete line of decorative plumbing fixtures and fittings, faucets, bathroom accessories, shower and flush valves, toilets, lavatory sinks, bidets, washlets, Air Baths and more. TOTO embraced water and energy conservation years before government mandates. 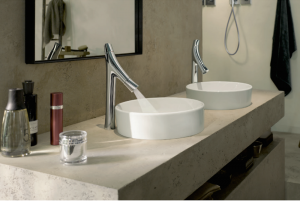 Through constantly evolving manufacturing practices and advanced technology, TOTO consistently leads the way in plumbing fixture efficiency and sustainability. TOTO is Luxury in Balance.